Carol is BGM’s longest serving team member, having been with the firm since it was established. She is a very familiar face with our longstanding clients, who appreciate her understanding of their history. 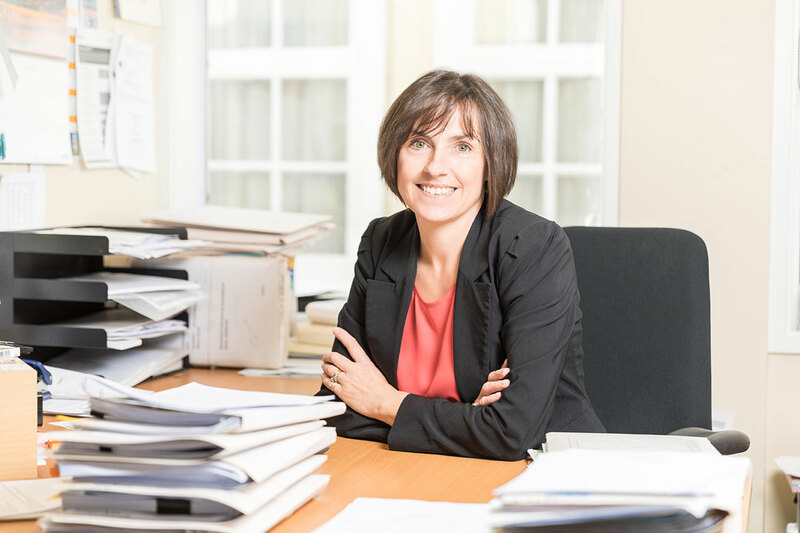 As a registered legal executive, Carol has a fantastic breadth of knowledge and experience. She supports BGM’s partners with a variety of matters, including property conveyancing, trusts and wills. She particularly enjoys helping first home buyers and is well-versed in KiwiSaver first-home withdrawals and HomeStart applications. North Canterbury is Carol’s second home; she relocated to Auckland from England at the age of six and then moved to Canterbury in 1990. She lives in Rangiora with her husband and two teenage children, who keep her busy with their various sporting activities during weekends. Carol is also an avid reader and baker, and tries to keep active as much as possible.